The barbastelle (Barbastella barbastellus) is a predominantly tree-dwelling species associated with woodland with a high proportion of standing dead wood or storm damaged trees. The barbastelle has a broadly southern distribution in Britain, with the most northerly records being from Lincolnshire. 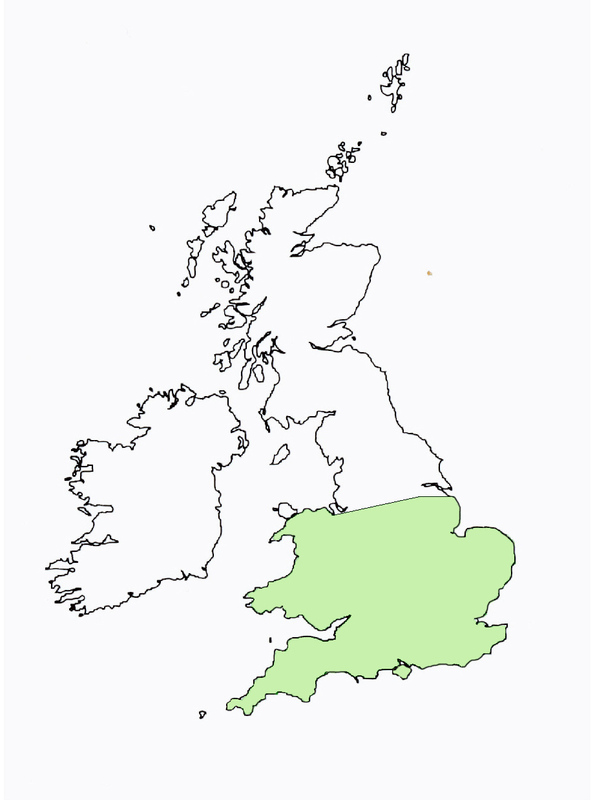 This wide distribution belies its status as a rare bat species, as colonies are sparsely distributed in the landscape and absent from many areas of the country. conducting a ringing programme to gather data on longevity and population structure. Diet:Predominantly moths but very occasionally lacewings, caddisflies and true flies. Habitat:Tree-dwelling species associated with woodland with a high proportion of standing dead wood or storm damaged trees.